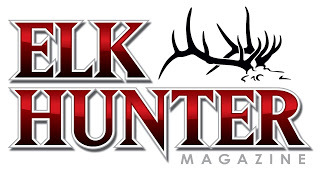 I am honored to announce that I am now the newest Hunting/Nutrition Editor for Elk Hunter Magazine! Elk Hunter Magazine is a new magazine that was created by several Elk hunters and highly respected western hunting industry professionals. Elk Hunter Magazine, its founders, and editors are firmly committed to fair chase hunting and conservation of wild, free-ranging Elk. Our mission is to educate, entertain, and share, as well as to make our readers better hunters, more thoughtful sportsmen and dedicated conservationists. 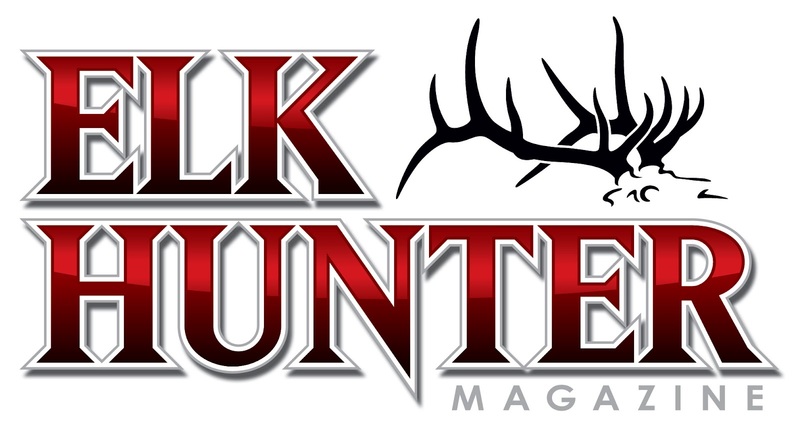 Current Elk Hunter Magazine Editors are Ryan Hatfield, Nate Simmons, George Bettas, Mike Duplan, Randy Ulmer, Chris Denham, Jay Scott, Tony Bynum and Dan Staton. Click the link below to read the press release. Thank you everyone for all of your past and current support. Here's to an amazing 2012 and beyond!! !